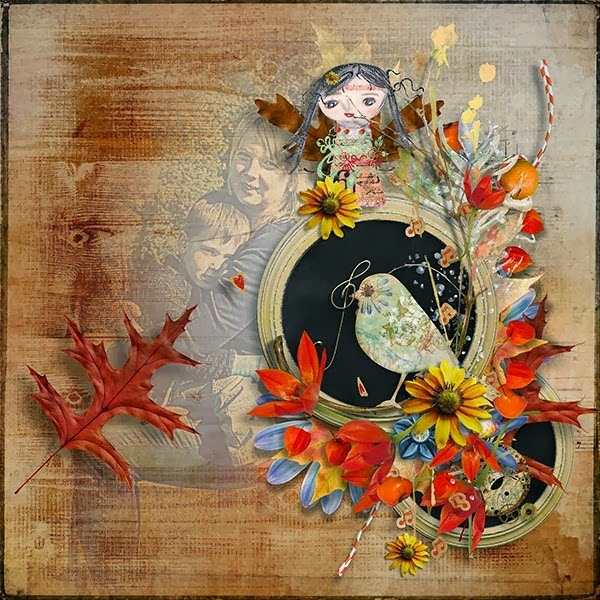 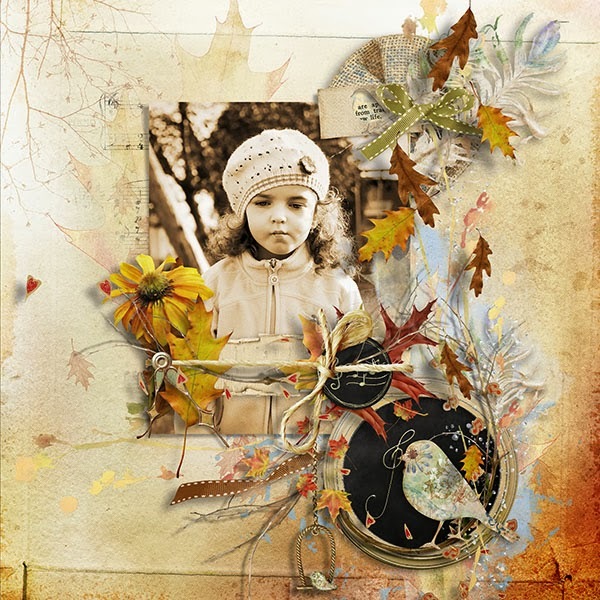 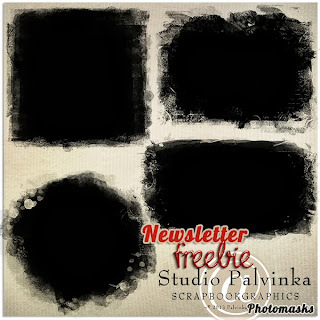 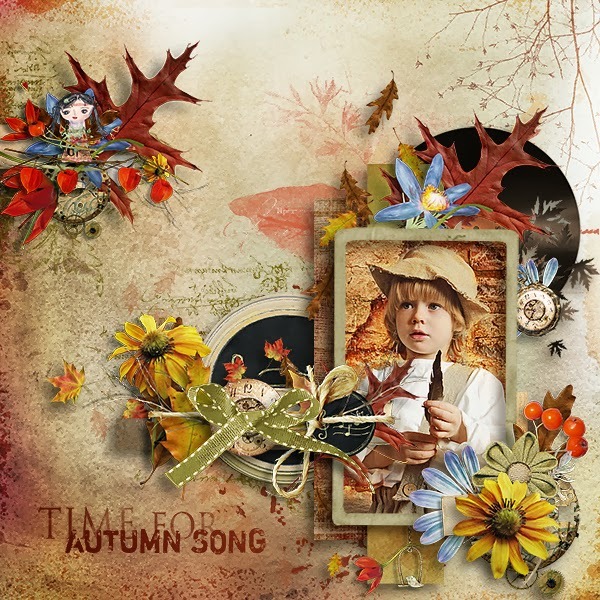 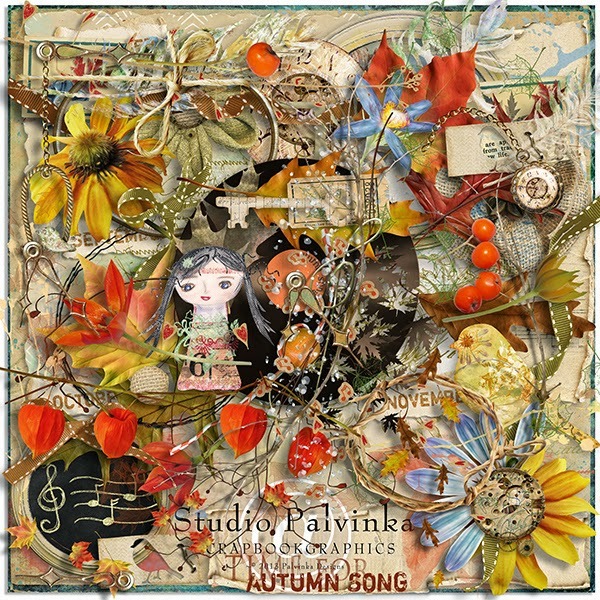 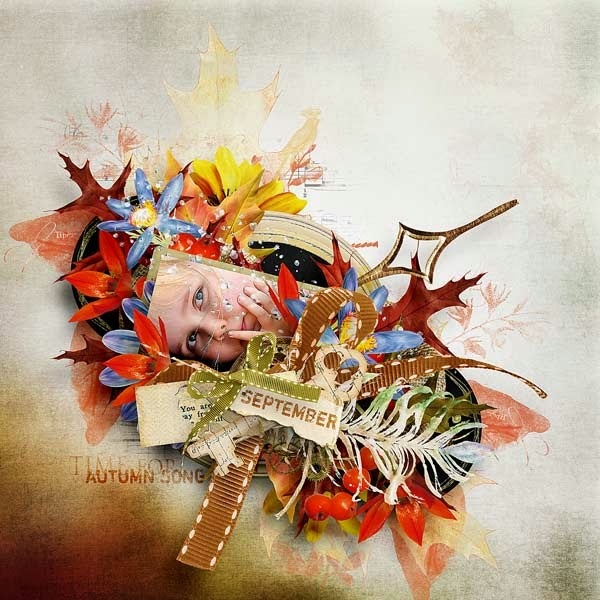 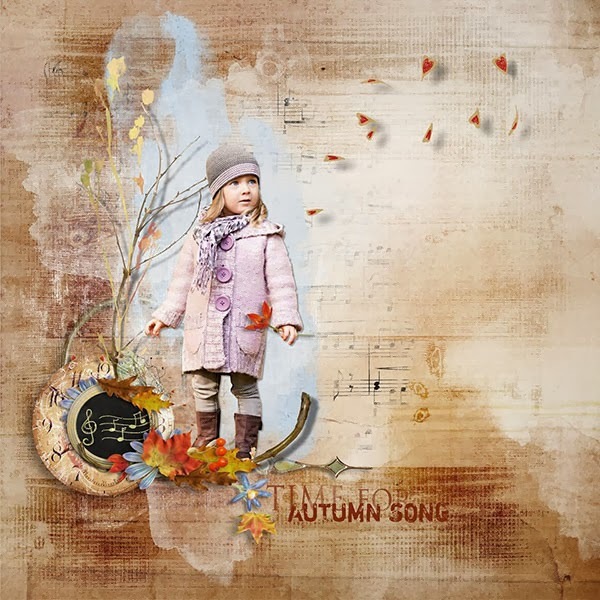 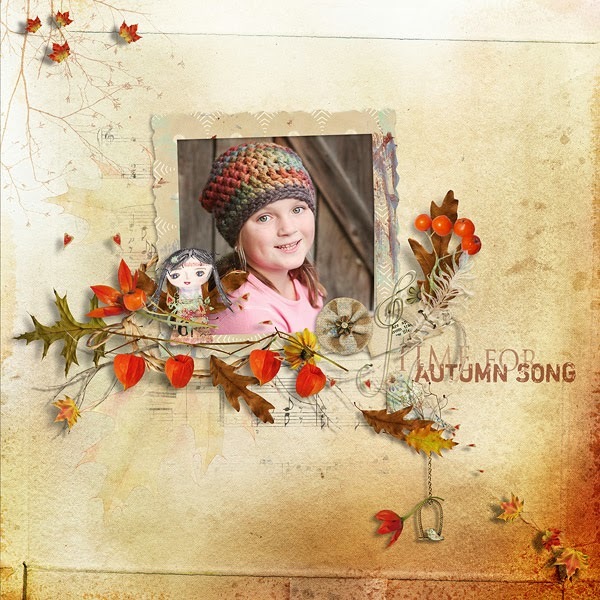 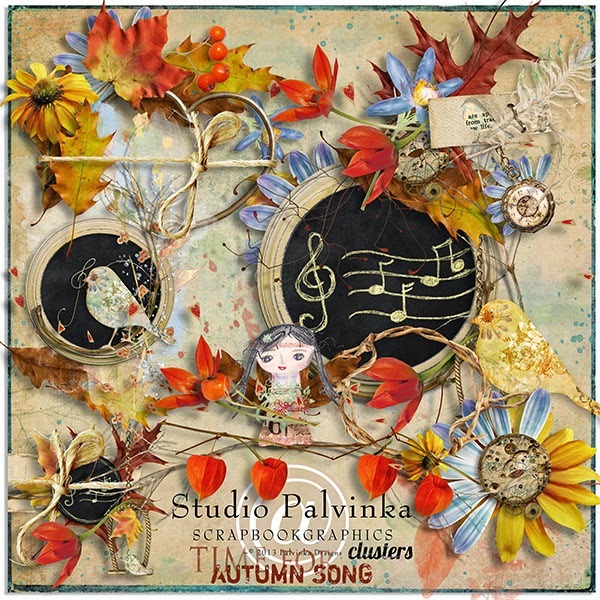 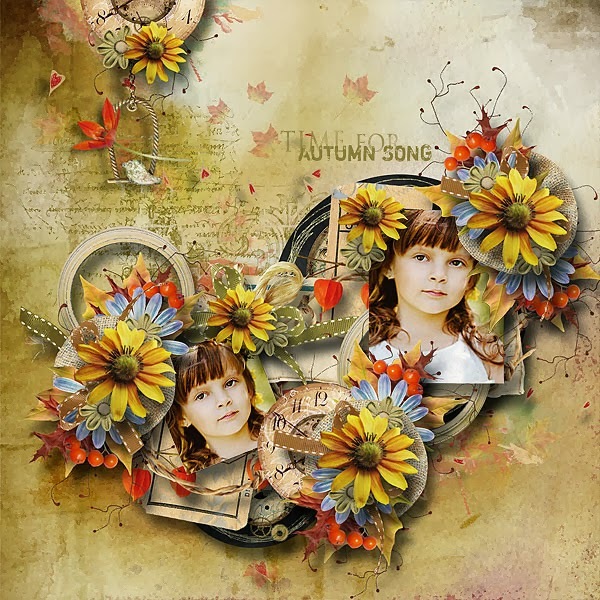 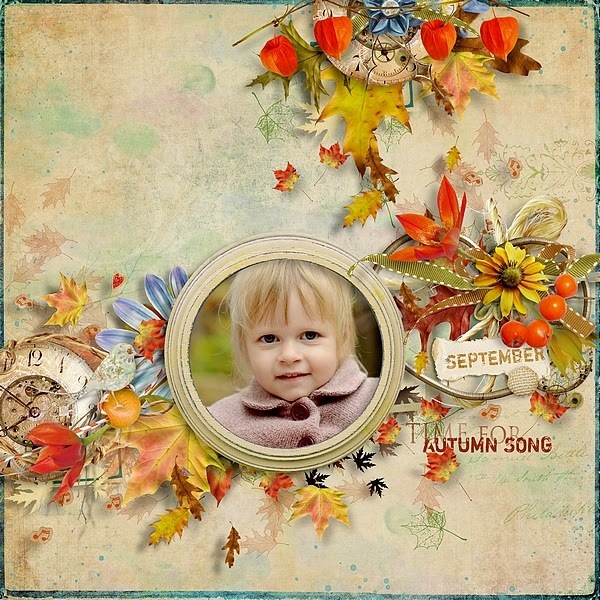 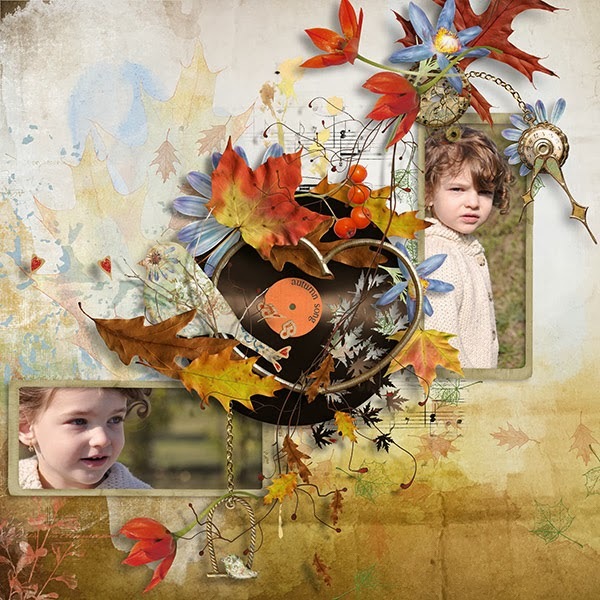 Palvinka Designs: ~ NEW ~ Time For Autumn Song, Calendars 2014 and Birthday SALE !!! 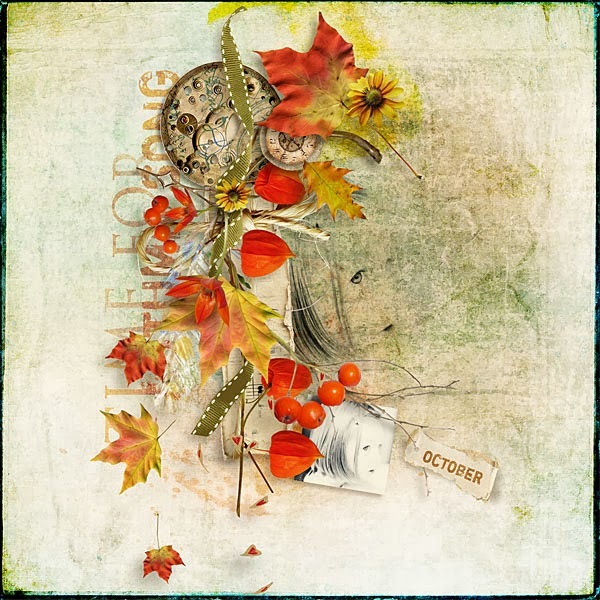 ~ NEW ~ Time For Autumn Song, Calendars 2014 and Birthday SALE !!! 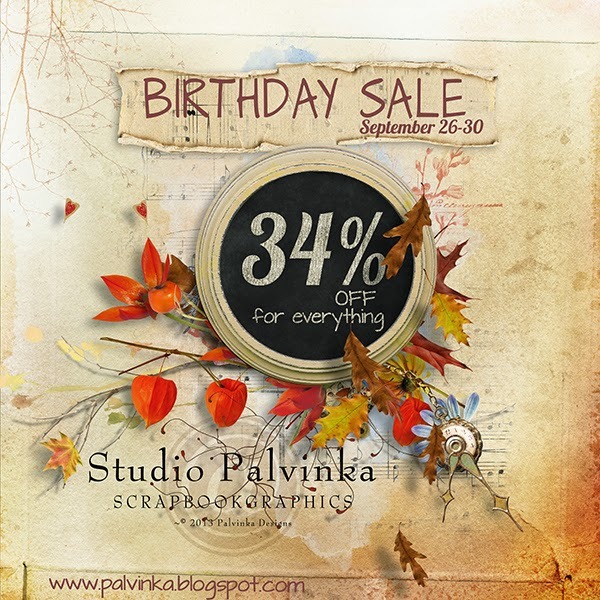 Offer valid also for licenced version of calendars for photographers and S4H! 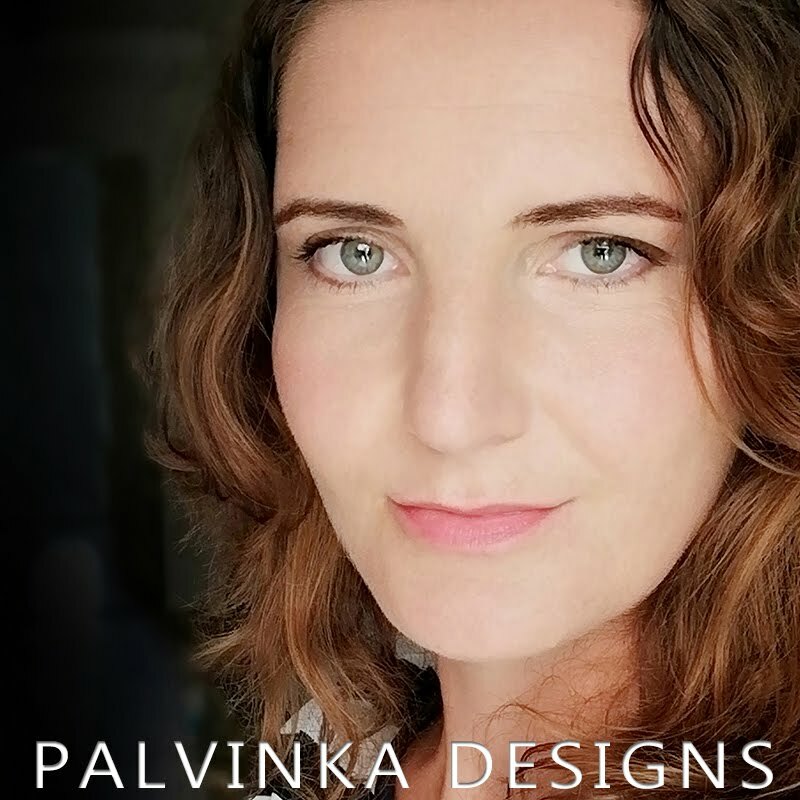 I sent these beautiful photomasks in my last newsletter, if you like these masks sign up for my newsletter, I will send download link again in next newsletter, so hurry up for sign up! 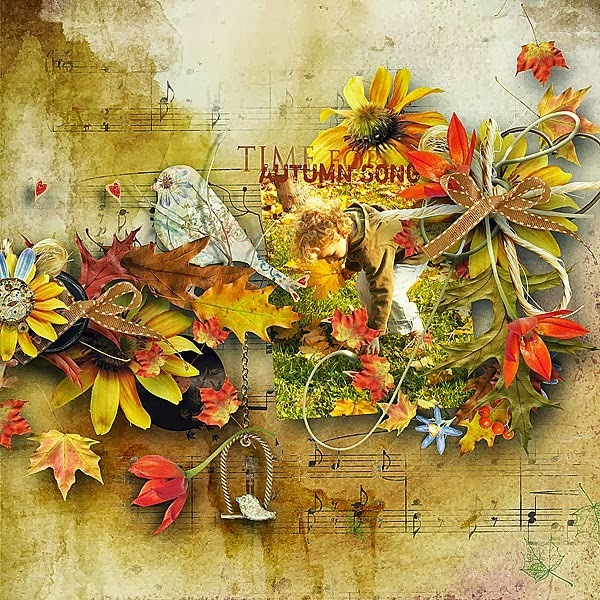 Have a wonderful weekend and see you soon, I have prepared something special for you!